New Song Release October 2015! YOHAM ORTIZ clip from last night’s show! -video shot by a kind fan. YOHAM ORTIZ Live In-studio Performance/Interview on the B-Side. Great fun with host Aaron Watkins! 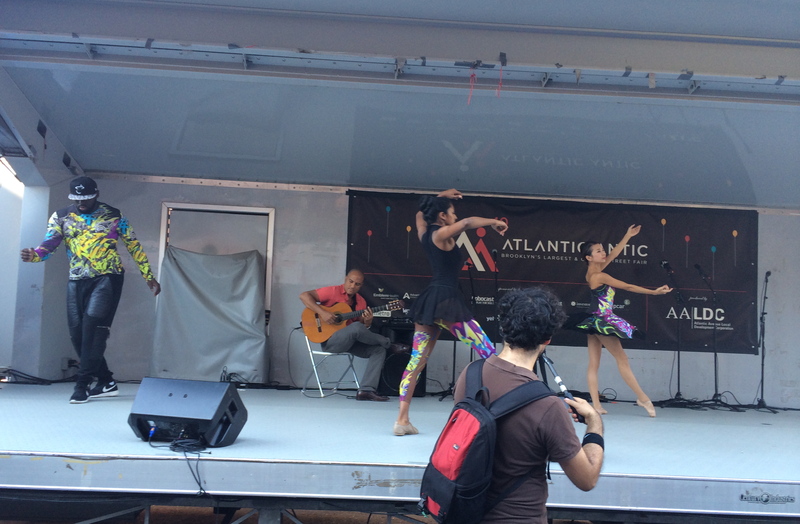 Beautiful collaboration between Yoham Ortiz and the Brooklyn Ballet! 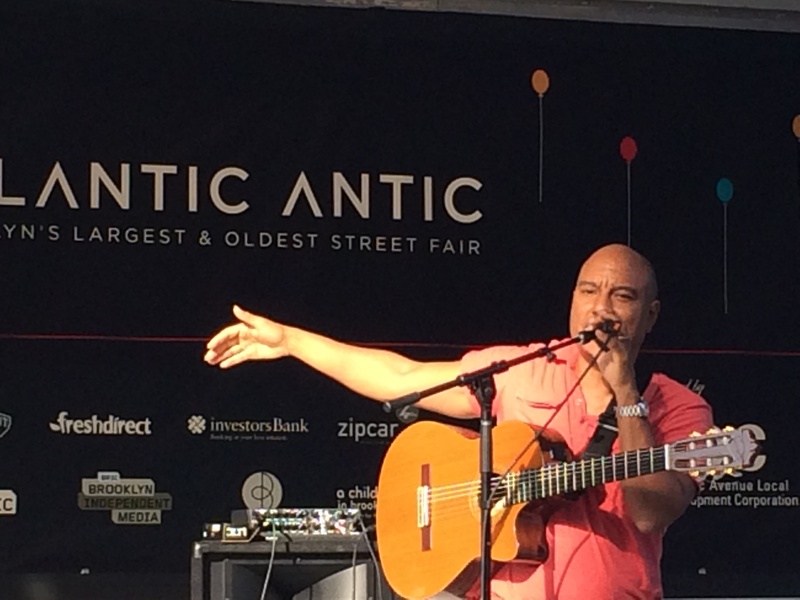 Great show today at the Atlantic Antic 40th Anniversary! I’ll be back in Brooklyn Oct.9 for a live TV performance at B-Side studios. 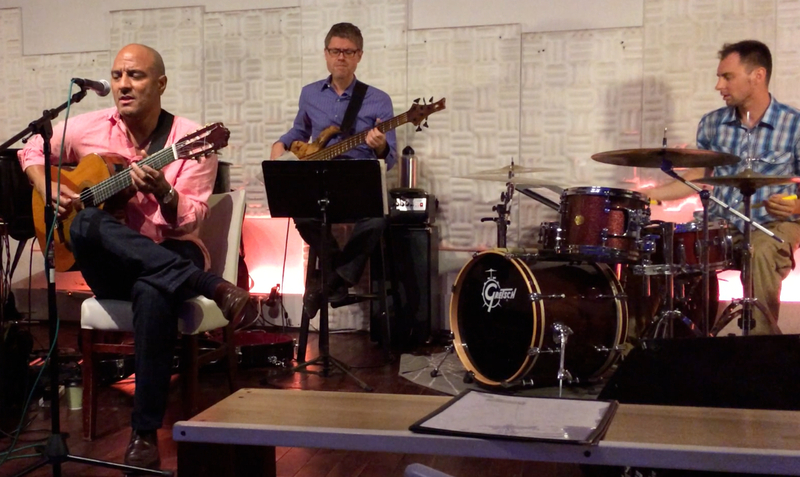 We had a great show last Friday! !